Sometimes we get on kicks. You read one book or article. You see one movie or hear one song. It ignites a curiosity in you. Suddenly, your quest to find more is voracious. Sometimes that means more books by the same author. Sometimes that means more articles on the same topic. You may follow a director, an actor, a genre, or a musician. I tend to foster fascinations with historical tragedies. When I read about the Triangle Shirtwaist Factory Fire, I then read several more fiction and non-fiction accounts. I sought primary sources, too. Quotations from the time made the century-old occurrence tangible. 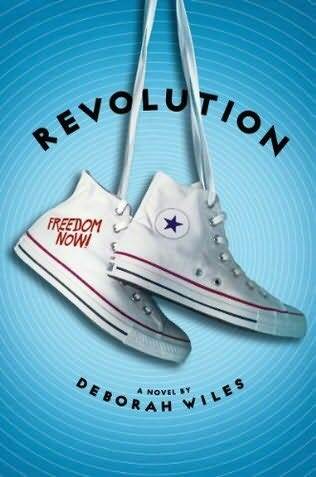 Now, thanks to the juvenile fiction audiobook of Revolution by Deborah Wiles, I downloaded a non-fiction young adult e-book from my library’s Overdrive service. It is Freedom Summer Murders by Don Mitchell. I also have a hold on the graphic novel March 2 by Nate Powell, Senator John Lewis, and Andrew Aydin. How does this relate to outreach? We serve people. Sometimes, we serve the same group of people repeatedly, like if you have monthly visits to a particular nursing home. 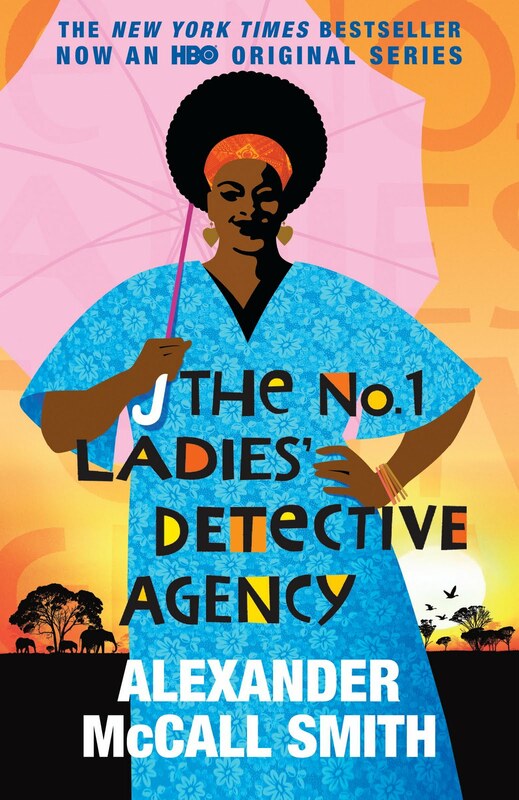 Find out what the folks there like. If someone is crazy about James Patterson, be sure to bring some of his books the next time you go. Maybe you can even turn that reader into a listener by bringing CDs or showing how to download an audiobook, whatever works for them. When we capitalize on excitement that is blossoming for patrons, they are grateful. Doesn’t it make you feel valued when someone takes note of you and what you crave? When I was in library school, I did a report on information architecture. This is when people designing software program algorithms to anticipate user desires. That’s why Amazon gives you a list what you may like based on what you’ve already viewed or purchased. It is a great way to make add-on sales. What we do is the same thing, but with a personal touch. We aren’t machines. We’re humans. So, notice when a patron you have gets on a kick. Know what you offer. Then, you can bring the goods. That feels gratifying—for you and for them. 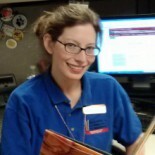 Anna Francesca Garcia earned her Master of Library and Information Sciences degree from the University of North Texas and has worked for a decade in public libraries in Nevada and Missouri. Her seven-year-old daughter seems to be on a Diary of a Wimpy Kid kick.